Leaving your family home and moving into campus housing might sound intimidating at first, but we promise you that the years we spent living with friends in college were some of the best we ever had! 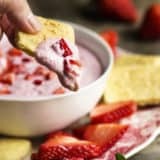 That’s not to say that dorm life wasn’t difficult sometimes, but we were lucky enough to figure out a few DIY “life hacks” that made it much easier on us than it might have been otherwise. 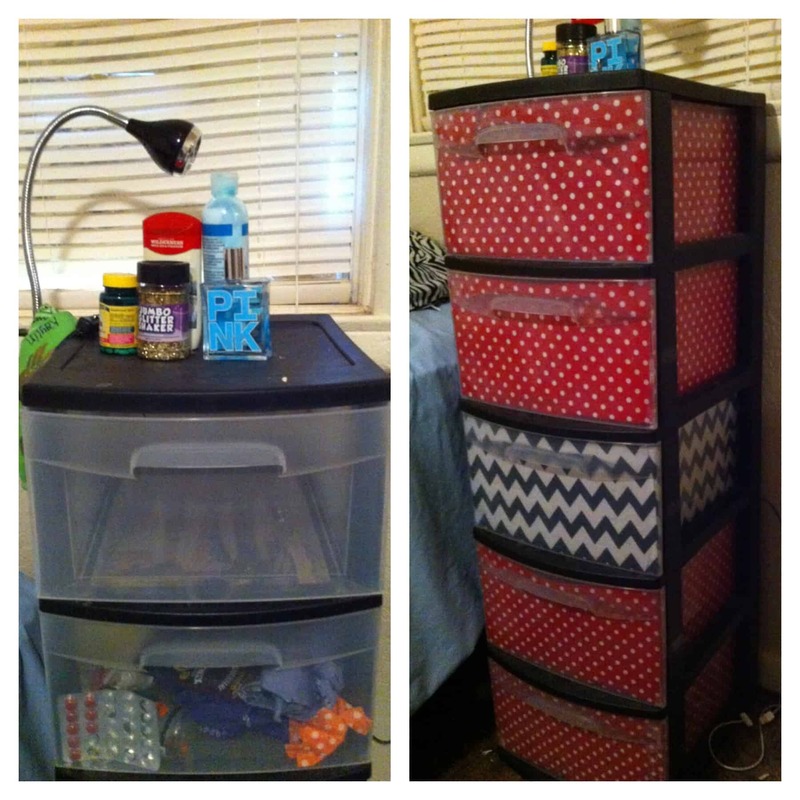 Just in case you’re on the hunt for helpful DIY college dorm hacks that will help you save space and money too, check out these 15 fantastic ideas that are not only affordable but also tried and true! It might not sound like the most important piece of furniture in the world, but we actually realized when we first moved to college that one of the things we missed most about our bedroom back home was our bedside table! We didn’t have the floor space for a proper bedside table in our dorm, which made us realize that there was nowhere convenient to put a water bottle, a reading lamp, or our cell phones to charge over night. 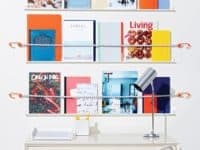 That’s why the idea of a “floating bedside table”, or a small, simple shelf that mounts on the wall to act as a bedside table, was such a lifesaver for us! 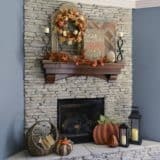 Find out how this easy design was made and mounted on Seventeen. 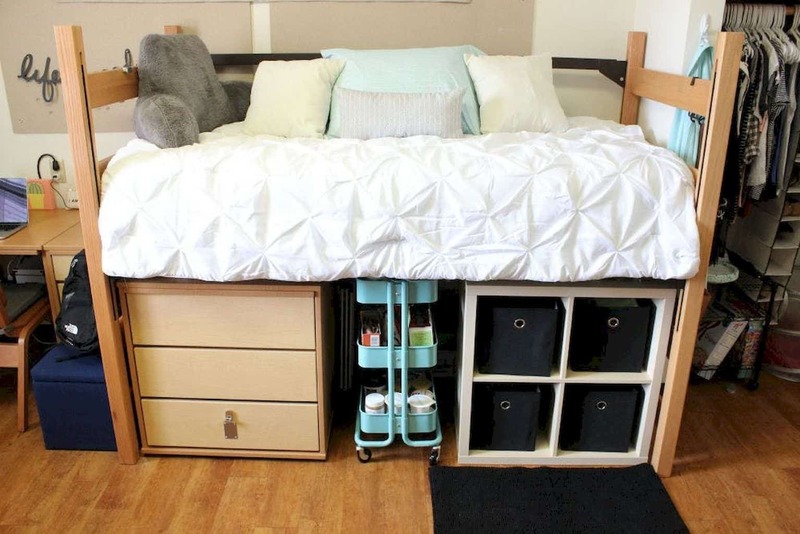 Does your college offer dorm rooms that are a little more customizable when it comes to things like choosing a bedframe style? Perhaps you’re actually attending a college in your hometown so you’re not going far and will have no trouble swapping furniture pieces out. 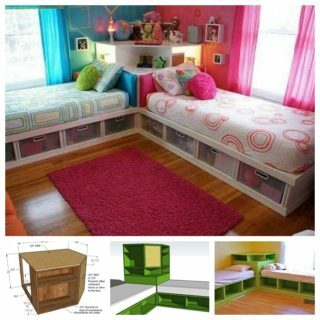 In that case, don’t shy away from getting crafty with your bigger furniture pieces! 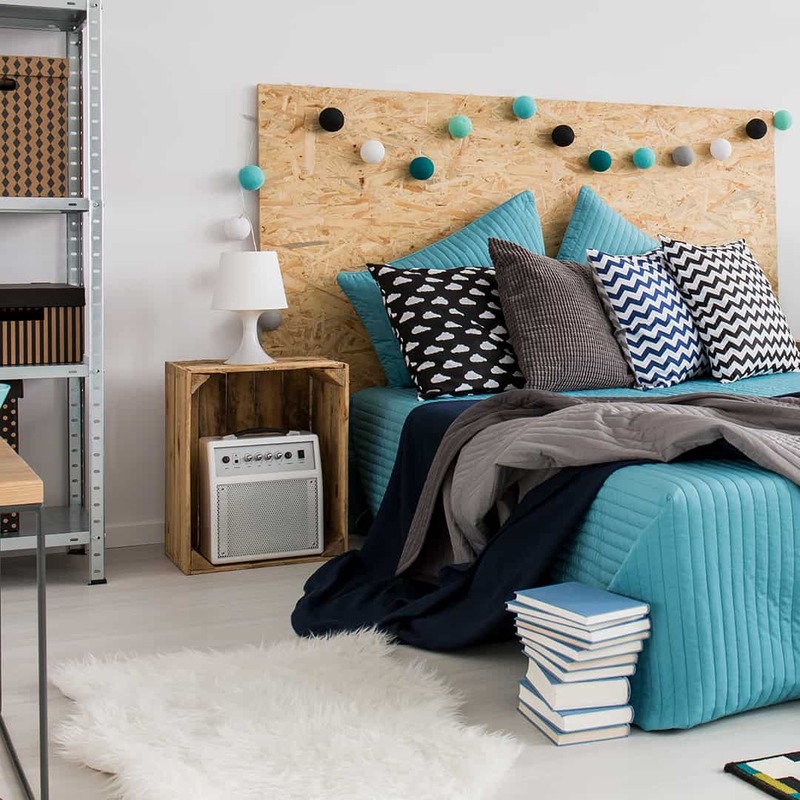 We love the way Home Vialand gave themselves a significant amount of extra storage by raising the mattress of their bed higher so they could fit some shelving right underneath without taking up any extra floor space. 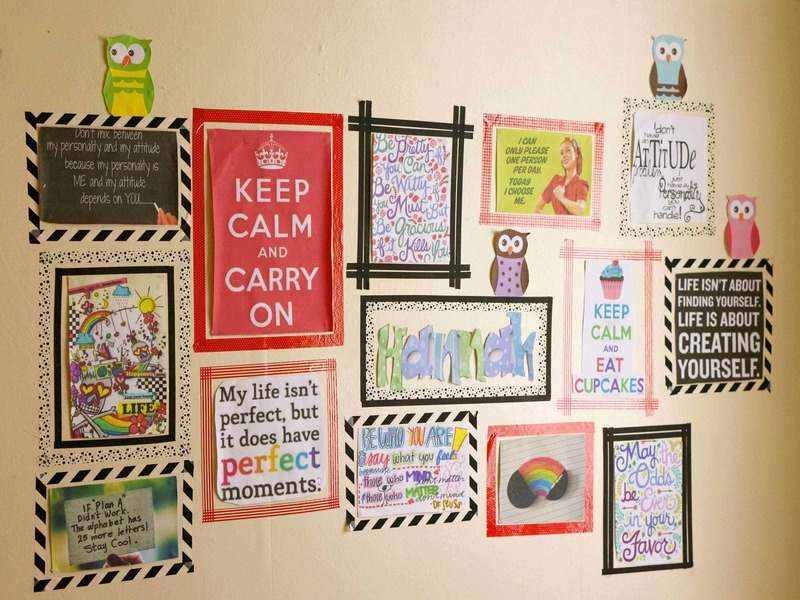 Perhaps the thing you’re struggling the most with is actually the lack of décor in your college dorm because you’ve always been a huge fan of personalization and really making a place feel like home? Well, we know that feeling well, but we also understand not wanting to alter the space too much so that you don’t have to pay fees for things like holes in the walls at the end of the year. 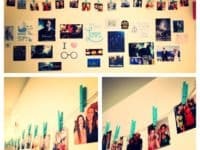 That’s why we thought this washi tape picture “frame” idea from Business Insider was so cool! It lets you hang up art, printed photos of family and friends, or even just inspirational quotes in a quick and easy way. 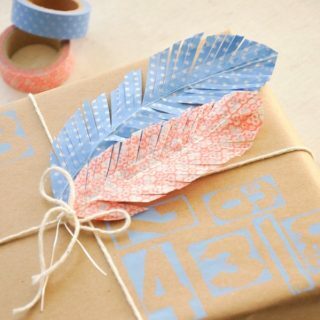 Plus, you can add a little extra colour or pattern to the place depending on the washi tape you choose! 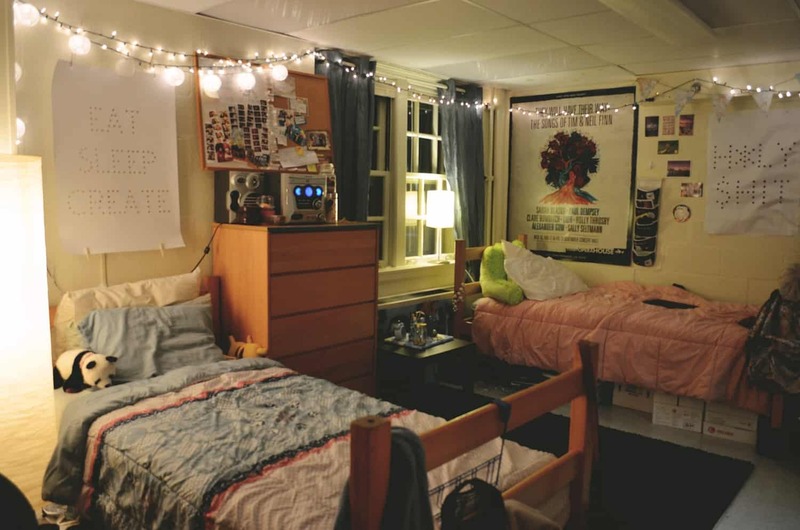 Does your dorm lack a lot of the overhead lighting you’re used to but you find that there aren’t very many available places to place things like desk and floor lamps either? 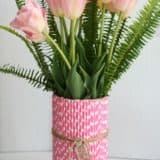 Then here’s an alternative that will give you more light and contribute to your décor scheme in a totally adorable way! 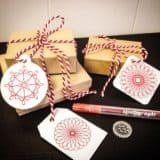 Sunlisha shows you how they got some affordable string lights from the dollar store and hung them around the top edges of the room to twinkle down like stars. 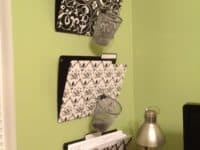 This particular tutorial might not be written by someone living in a dorm, and it might not be an appropriate solution for you if your residence requires you to use communal bathrooms down the hallway, but building yourself an over-the-toilet shelf is a great way to increase storage if you have a suit with a private or semi-private bathroom! 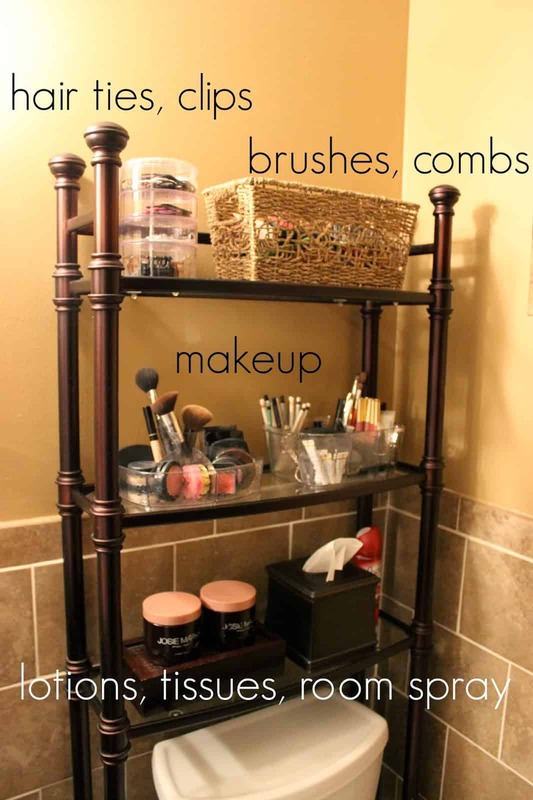 We like the way Organizing for Six outlines not only how to build a standard shelf but also some creative ways to organize your bathroom supplies on it very efficiently. 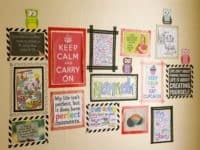 Do you absolutely fall into the category of people who are itching to customize their dorm space with photos but your dorm has very strict rules about what you’re allowed to hang up and you’re worried that sticking washi tape all over the walls will damage the paint when you take it down to move at the end of the year? 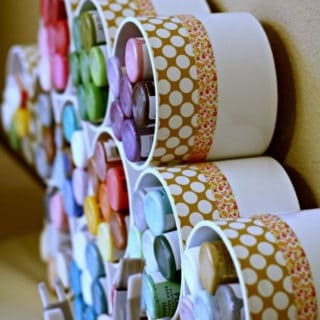 Then here’s an equally awesome looking idea that gives you a creative décor element but with a lot less tape involved! 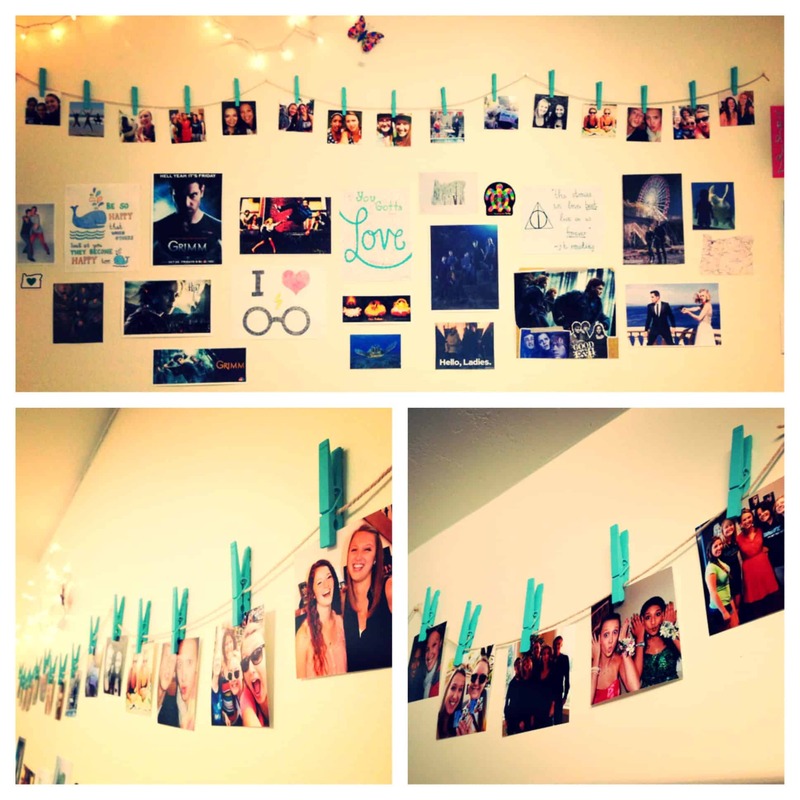 Check out how this feature on Pinterest uses string and painted clothes pins to clip and hang printed photos all along your wall like a clothesline. Are your goals in your dorm room actually centred more around keeping the place clean and organized so you don’t get overwhelmed with clutter to the point that you feel like it’s not a good workspace anymore? Keeping your room at least somewhat clean in college is definitely an important thing when exam time rolls around and you have a world of studying and a pile of essays to do. 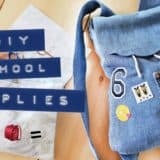 That’s why we liked this organizational, multipurpose pin board from Girl Loves Glam so much! 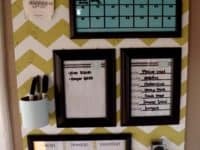 They show you how to make dry erase checklists, hanging notepads, and personalized calendars all in one place on a brightly painted cork board. It’s both helpful and space efficient! 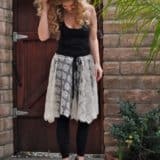 Are you the kind of makeup enthusiast who loves putting on a nice face but keeps your supplies to the bare minimum because you like that natural, barely blushing look? 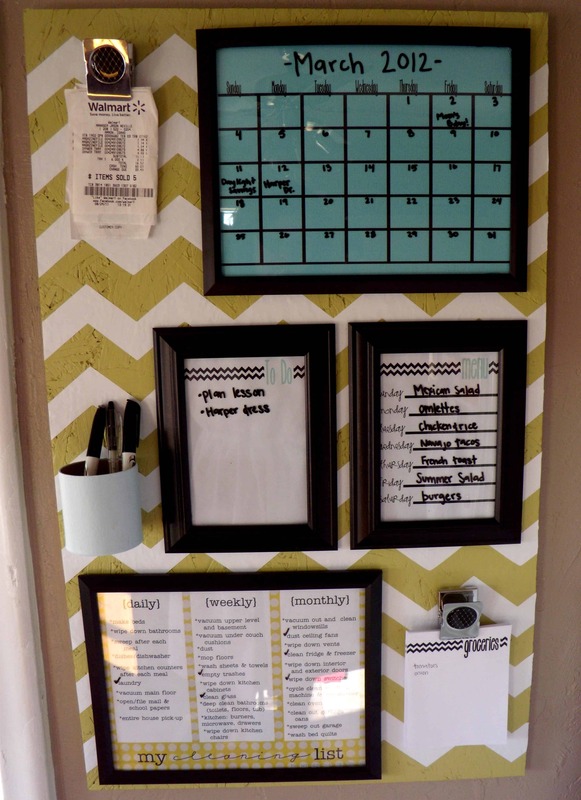 Then you’ll need a makeup storage solution that’s effective but not space consuming and we think this framed magnet board is a near perfect way to do it! 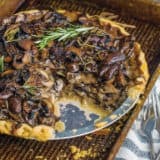 Find out how surprisingly simple to make it is on Home Life Abroad! 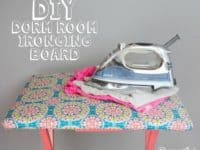 In your opinion, is living in a small place absolutely no excuse to have wrinkly clothes, so you’re intent on ironing all your best clothes somewhere, even if you really know you don’t have room for a full-sized ironing board like the one your mom uses at home? 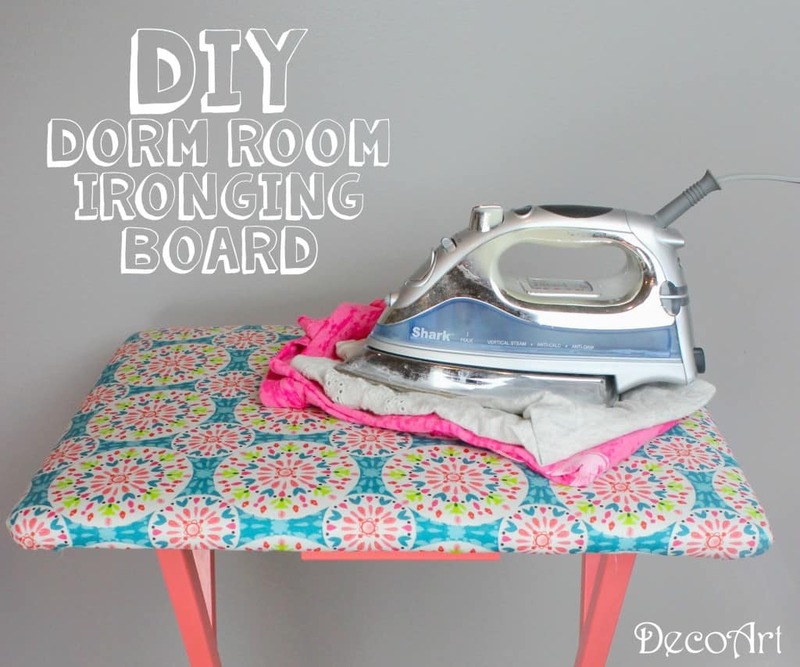 Then here’s an awesomely innovative pop-up, wall mounted mini ironing board that you can customize with any fabric of your choosing! 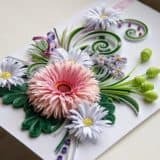 A Little Craft in Your Day guides you step by step through the process of making one of your very own. 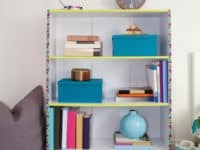 Perhaps you actually already have all the furniture you need but you think it’s a little bit plain looking and you’ve been wishing you could customize it a little, even though you know you can’t paint it? 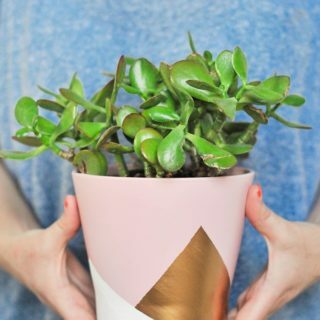 Then we think perhaps we’ve found just the temporary décor solution for you! 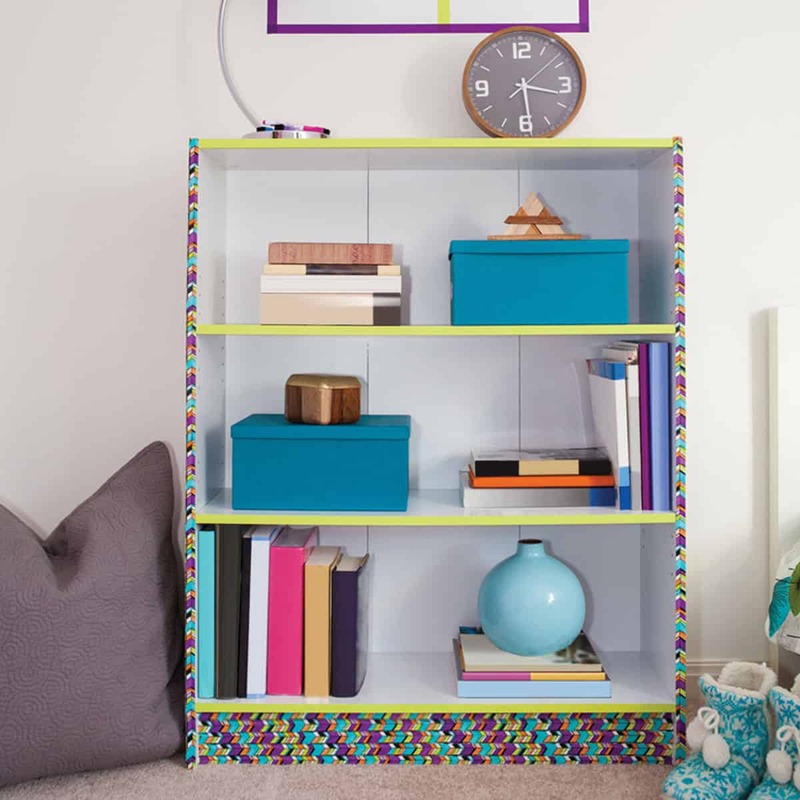 Check out how Inspiration That Sticks gave their shelves a little more personality than they had before by adding brightly coloured and boldly patterned washi tape to the front surface. Does your bed feel completely naked without a headboard and you miss the one you had at home because you thought it was a great opportunity for adding décor around your bed and you think it helped keep your pillows in place? 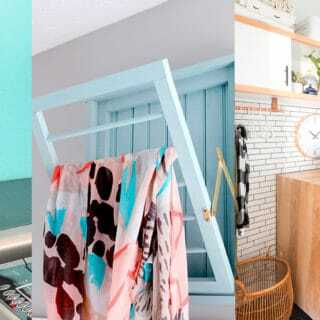 Well, you might not have the space for a full-sized, proper headboard, but maybe this affordable particle board version, which you can probably get cut to size at the nearest hardware store, will work instead! Clique Tips shows you how they procured and installed this one. 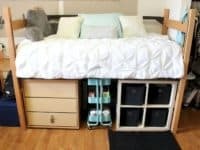 When we were in college, we crammed just about as many plastic stacking sets of storage drawers we could possibly fit in our dorm into every inch of empty floor space we could. We just found them so useful in a place where we were given limited furniture and storage to work with! 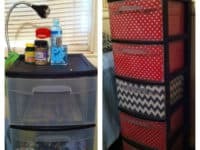 We’d absolutely suggest using them in your dorm too, but we’d also suggest checking out how Once and Future Home made their drawers a little more decorative by affixing patterned pieces of scrapbooking paper to the sides of each drawer. Are you finding that the thing you need more space for more than anything else is all the books and course guides you’ve had to buy for your classes? 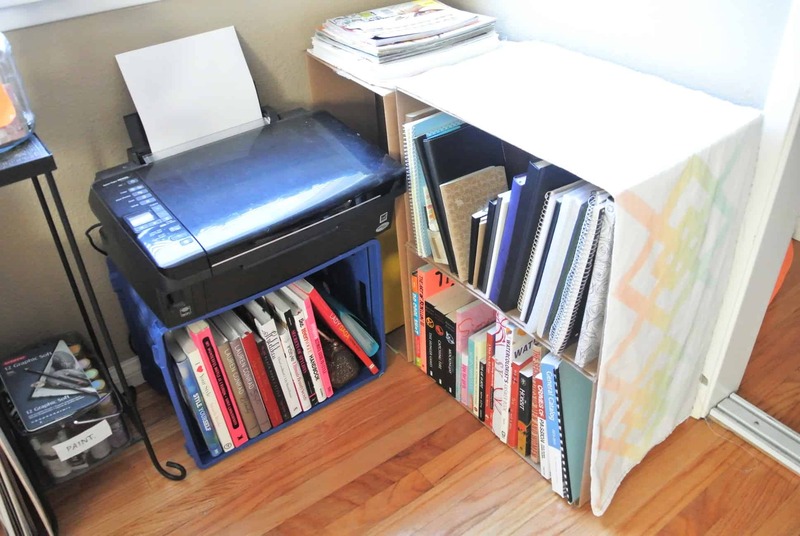 Well, instead of piling them on the floor near your bed where you might trip over them, grab some wooden or plastic crates (which are usually more affordable than plastic shelves or drawers) and stack them sideways, top out, so you can slide your books right in! See how easy it is to make happen on Huffington Post. Is your dorm actually so small that you’re really not sure you have room for any more book shelves, but you really do need some more book storage for your ever growing collection of textbooks? 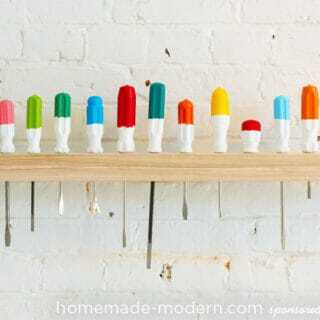 In that case, perhaps this awesomely flat bungee shelf idea from Pin La Vie is the best option for you! 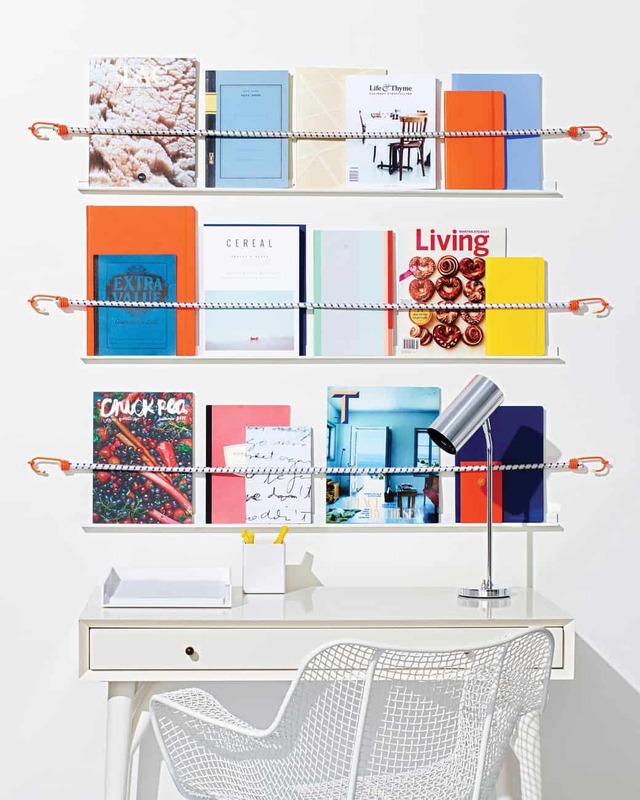 We love the resourcefulness of using the cords because your books will fit flat-ways no matter how thick they are thanks to the stretch. 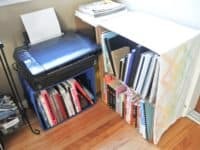 Perhaps the thing you’re actually having some trouble keeping track of most is the number of individual papers you’ve been given for your different classes, but you need a solution that’s a little more space efficient than keeping everything in bulky binders and more accessible than stashing all the papers in a drawer? 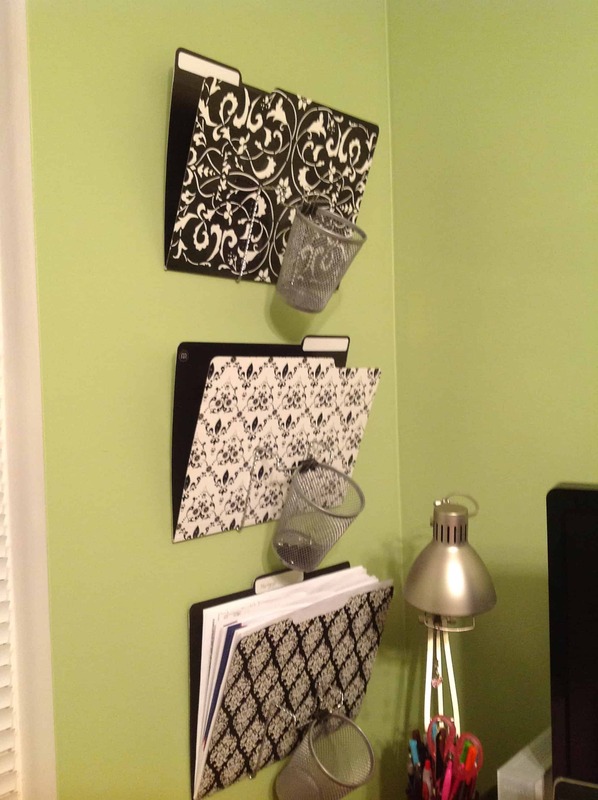 Then we definitely think you should give this wall mounted folder idea from Sheashay a try! Try making one folder for all the papers from each class.